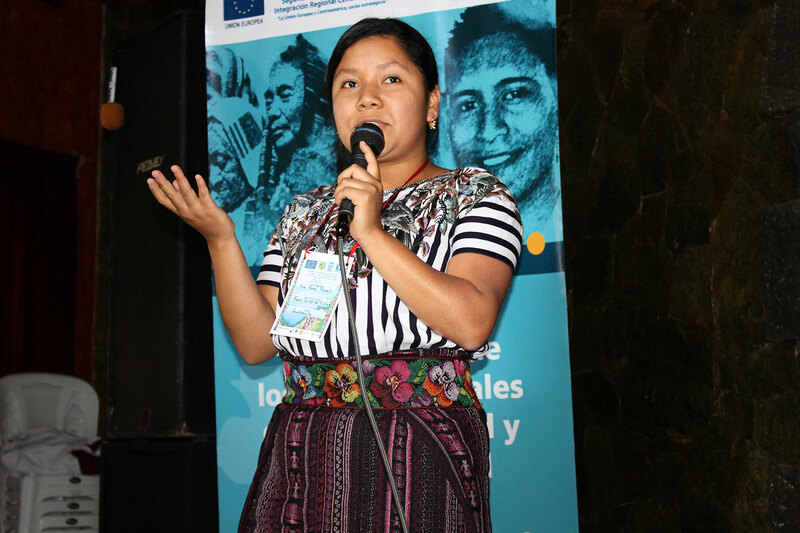 Our work on the front lines of advocacy with international Indigenous communities is predicated on the United Nations Declaration on the Rights of Indigenous Peoples and our programming works to inform Indigenous people of their rights, issues and threats affecting their communities. Cultural Survival believes that vibrant and durable communities rest on the principles of self-determination, human rights, informed citizenry and access to information, the freedom of expression, and the right to organize and shape the future in a way consistent with one’s tradition, language, culture and community – and we believe Indigenous Peoples have the power and solutions to solve many of today's problems when respected and empowered to do so. 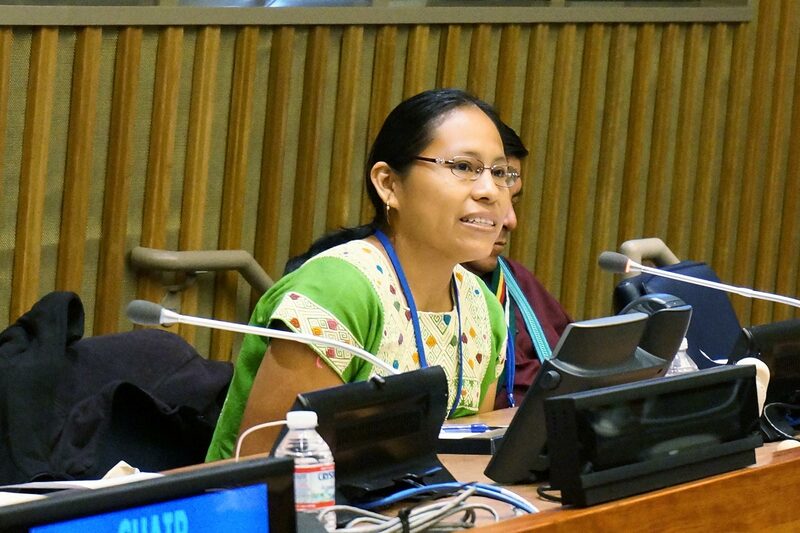 Cultural Survival’s advocacy work supports grassroots Indigenous movements as they put pressure on governments and corporations to protect and respect the rights of their communities. Cultural Survival supports Indigenous Peoples’ struggle in defense of their identities, lands, and human rights through Indigenous community-operated and controlled radio stations. 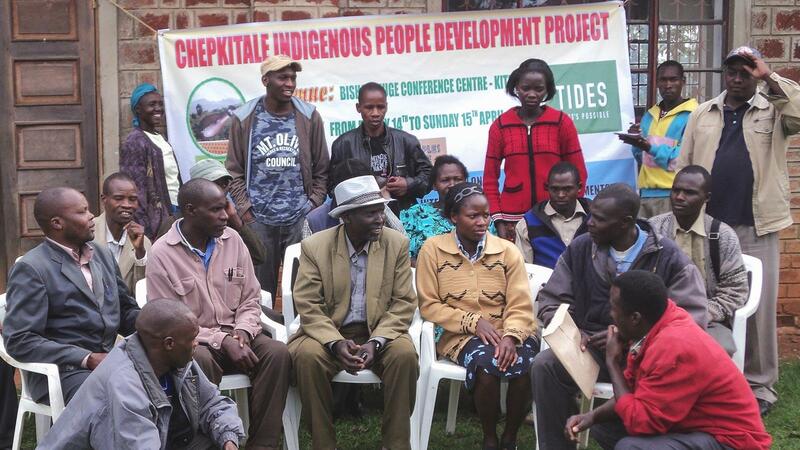 Indigenous Rights Radio uses the power of community radio to inform Indigenous communities of their rights. 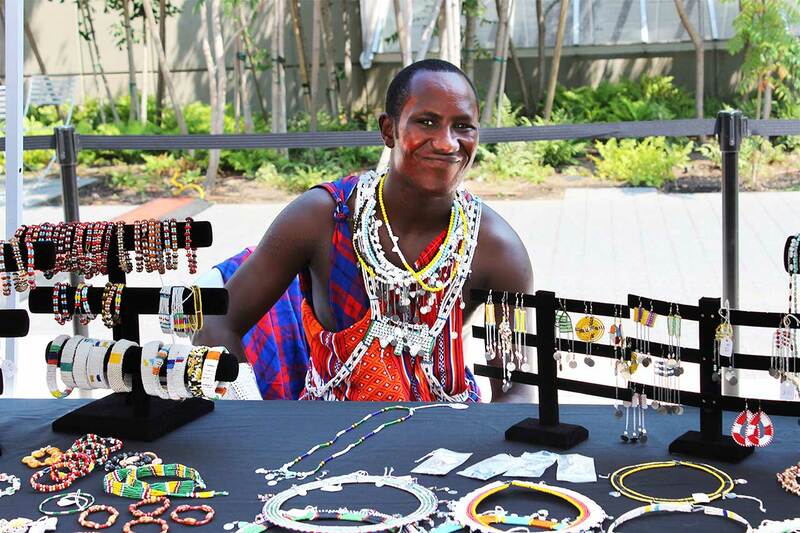 Cultural Survival Bazaars are annual celebrations of Indigenous arts, music, and cultures from around the world. 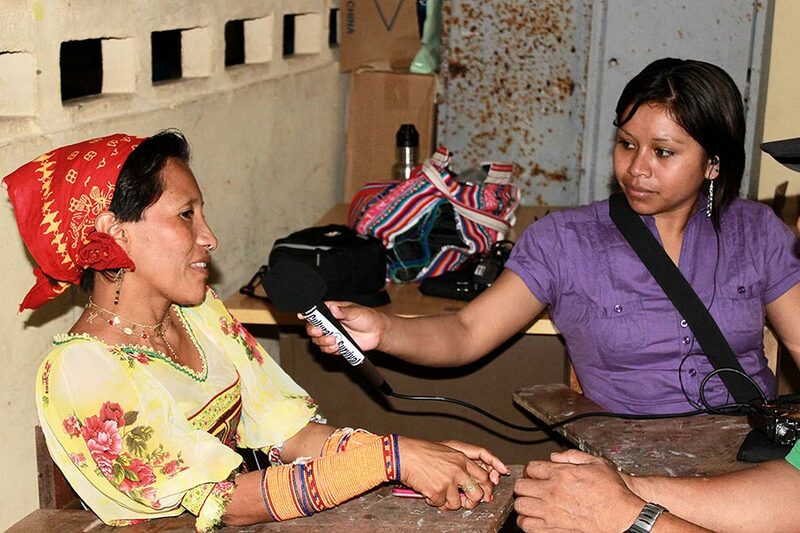 Through our grant-making programs, Cultural Survival provides opportunities for Indigenous radio stations to strengthen their broadcast infrastructure, trains community radio journalists, and supports Indigenous Peoples’ community advocacy and development projects.